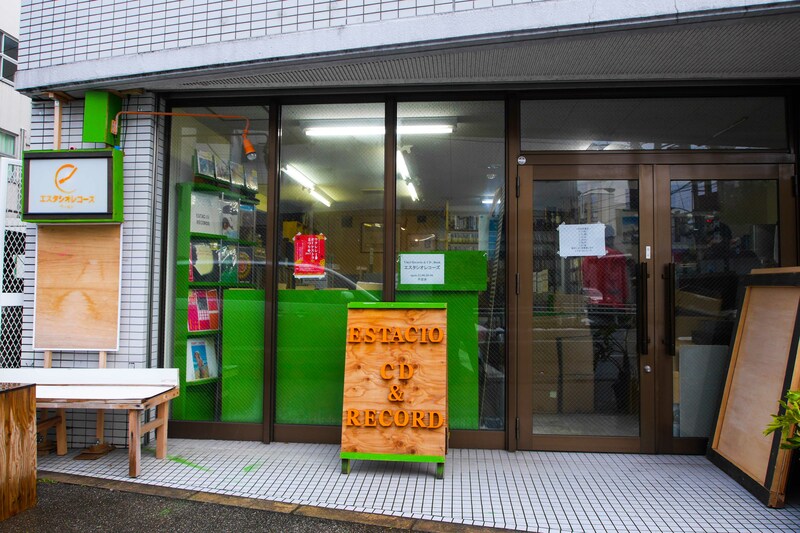 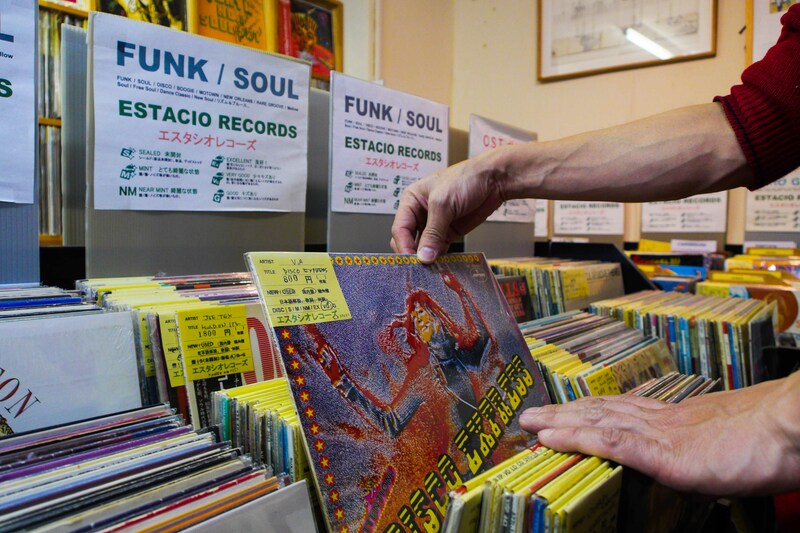 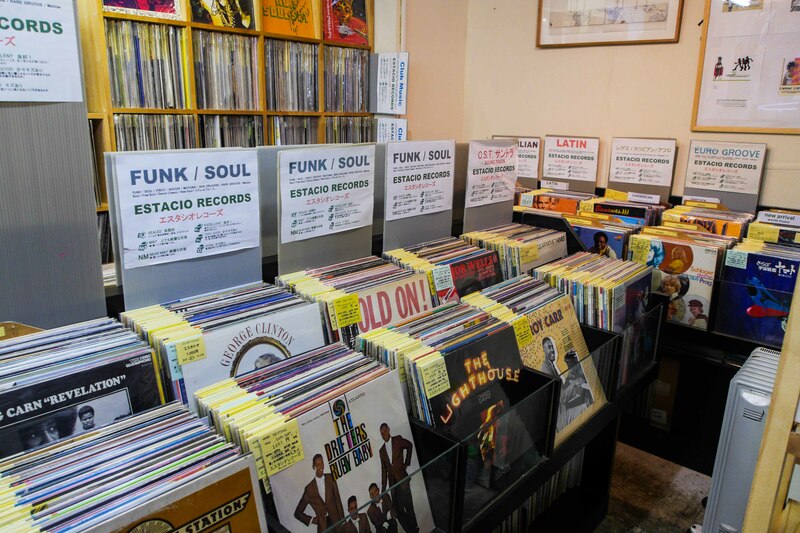 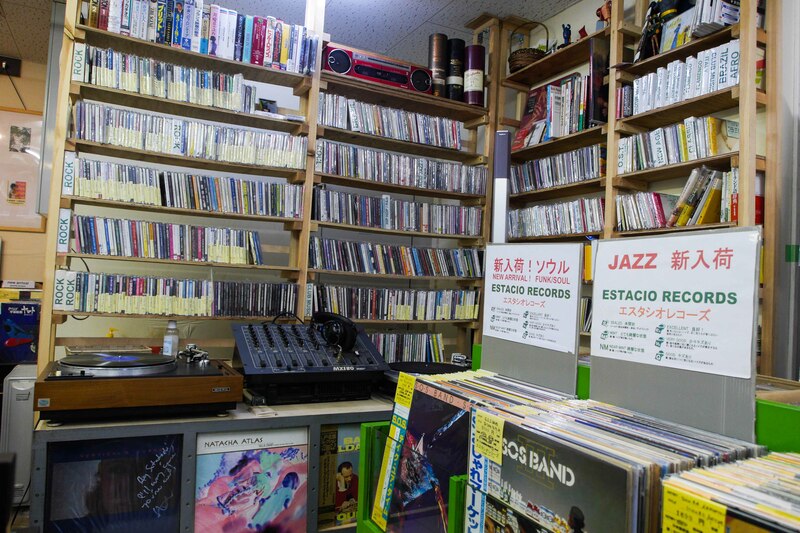 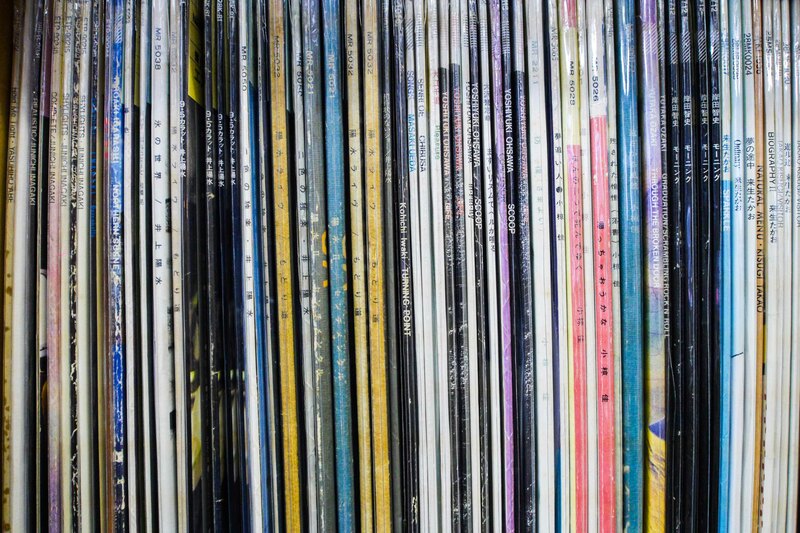 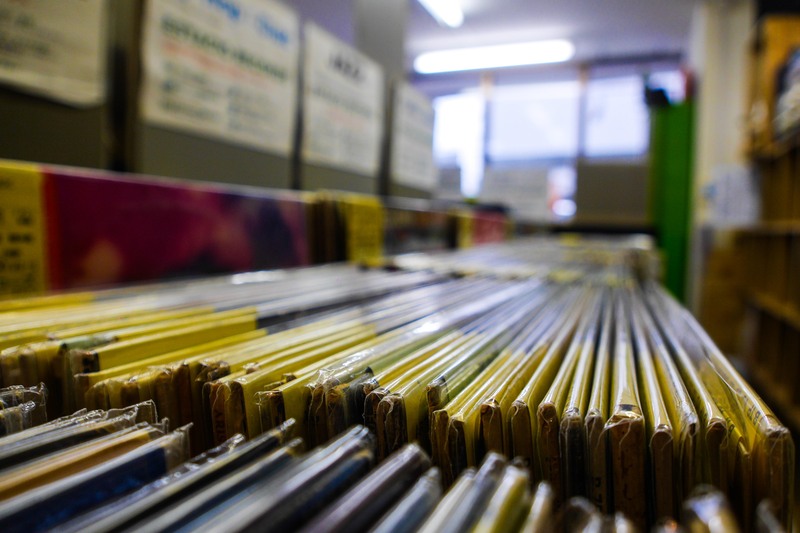 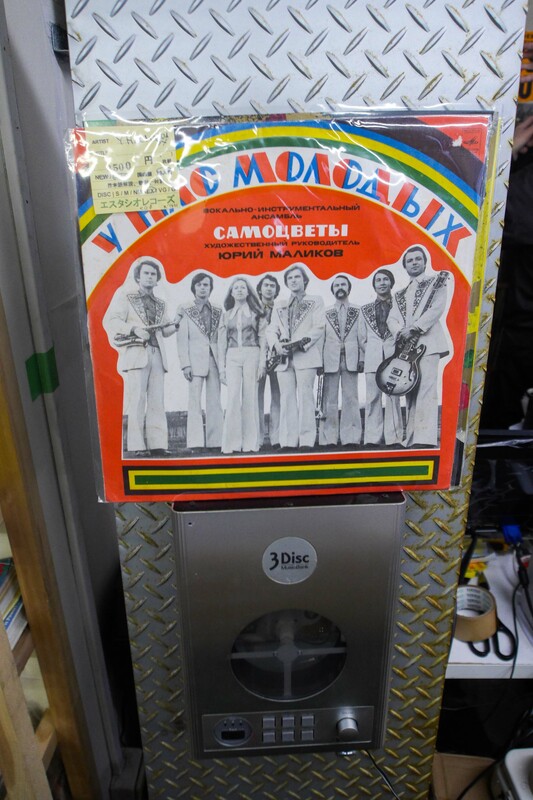 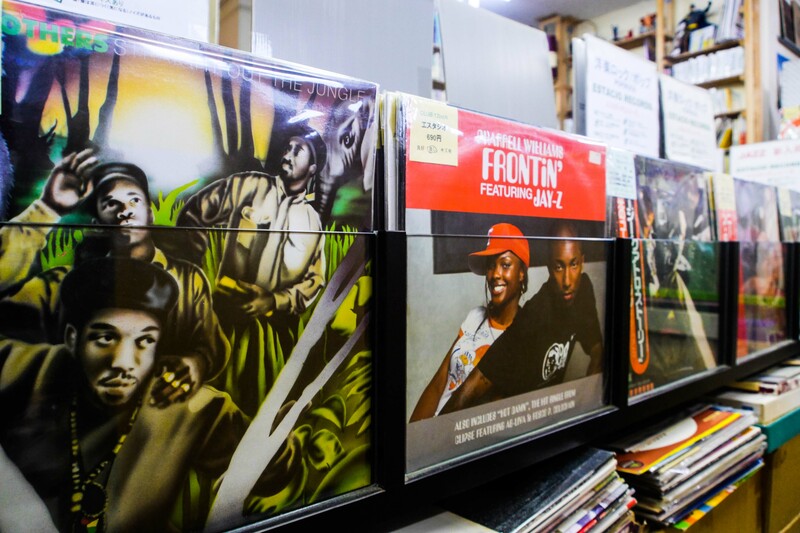 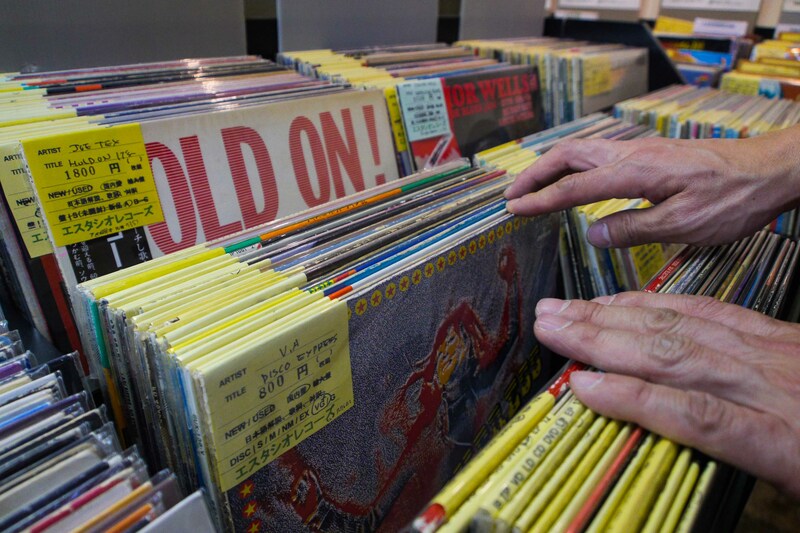 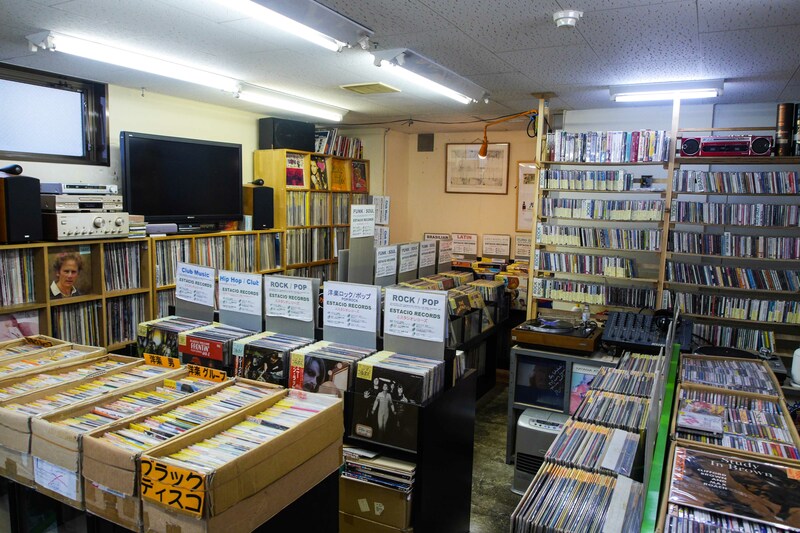 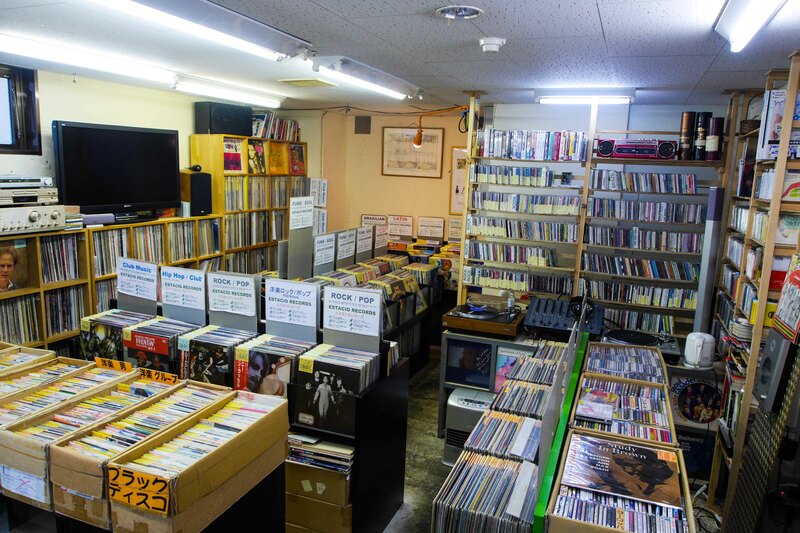 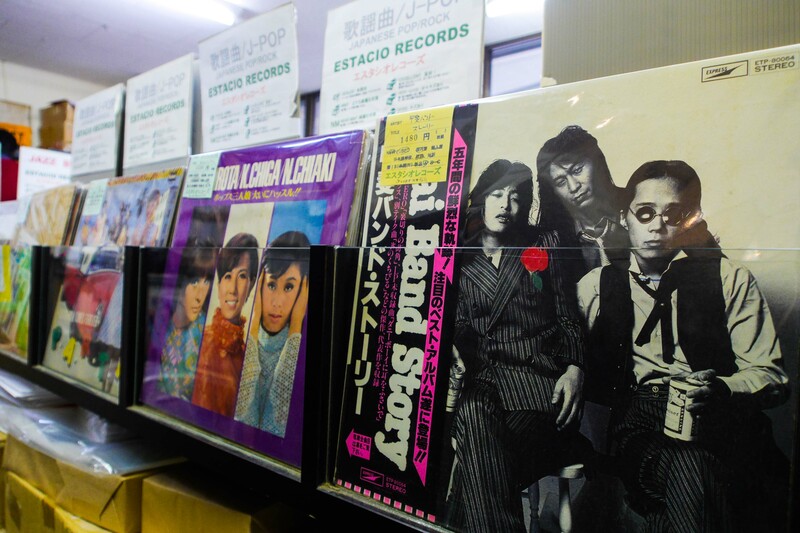 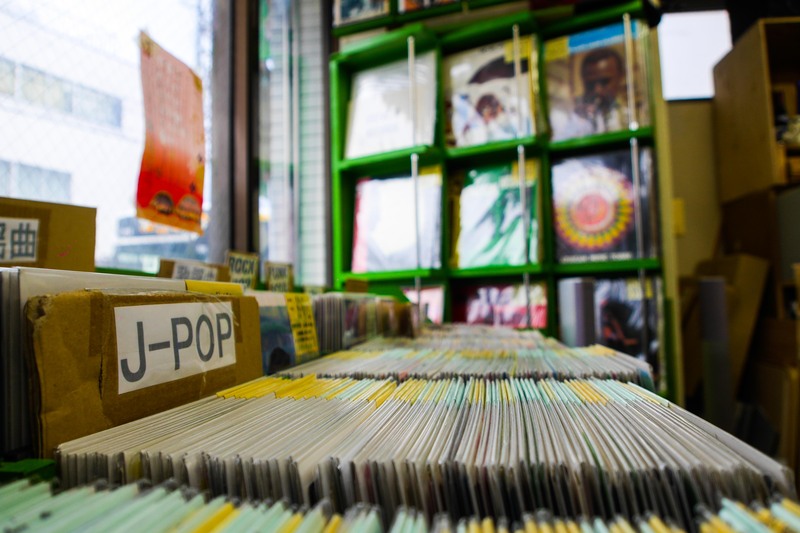 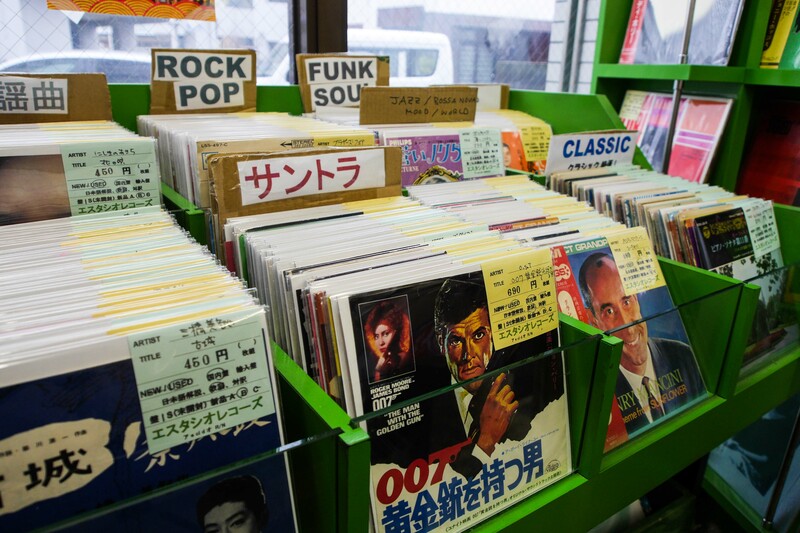 Feel like going record shopping in Kanazawa? 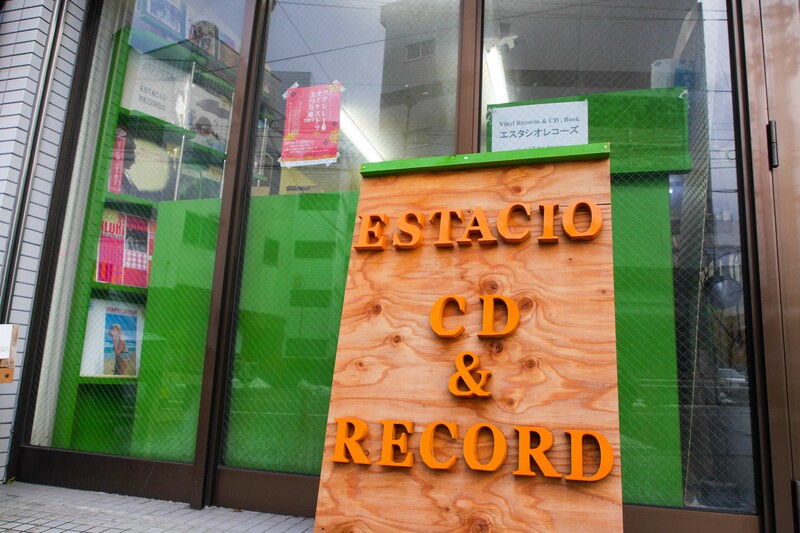 Check out Estacio Records. 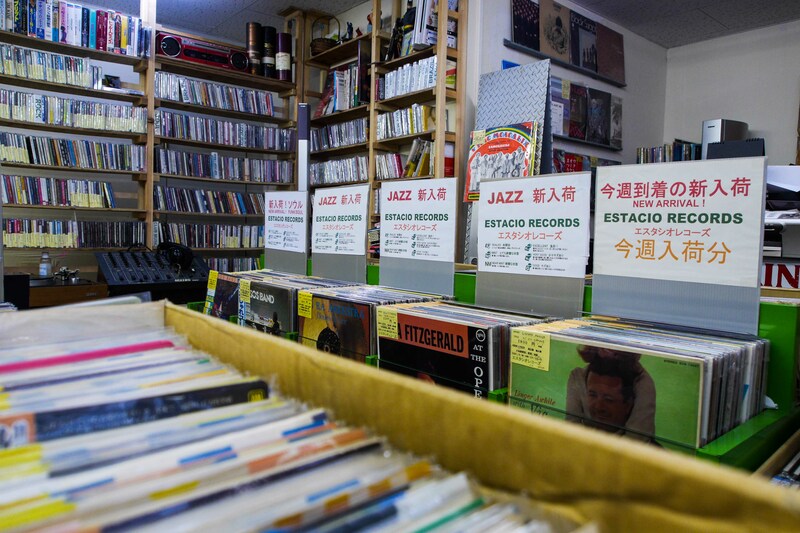 With genres like latin, jazz, world, hip hop, and Japanese pop, Estacio is a great place to flip through and listen to new and used records. 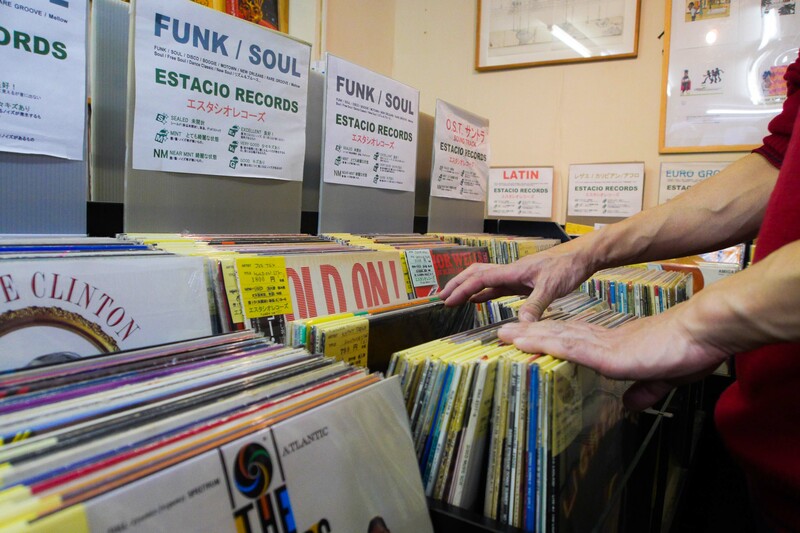 The owner was a DJ in Tokyo for many years, growing his record collection and eventually opening his own record shop. 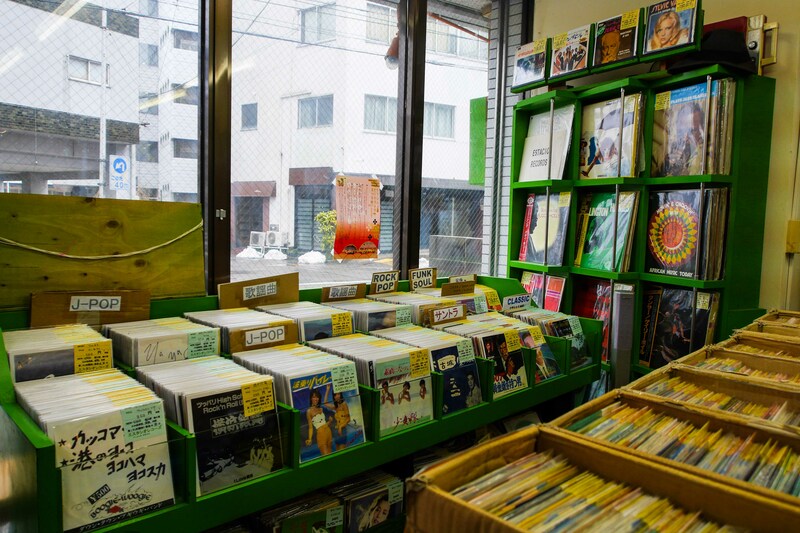 Their online store is also really popular with international buyers. 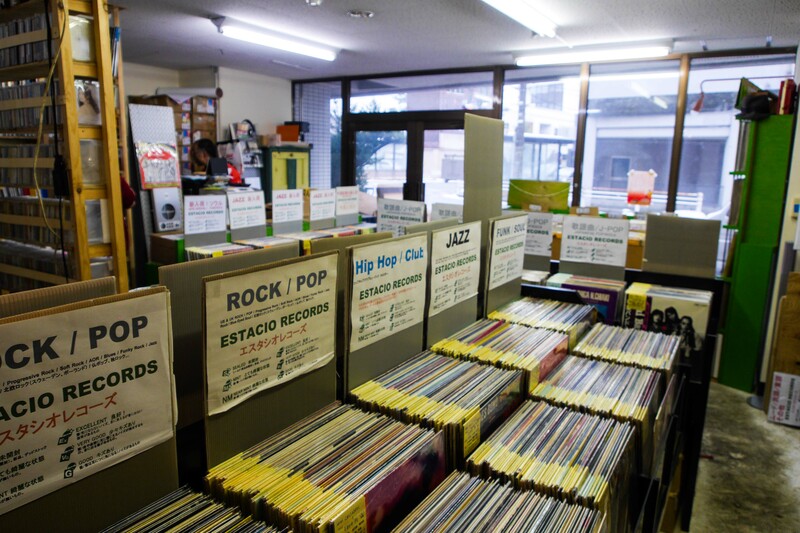 Located in between D.T. 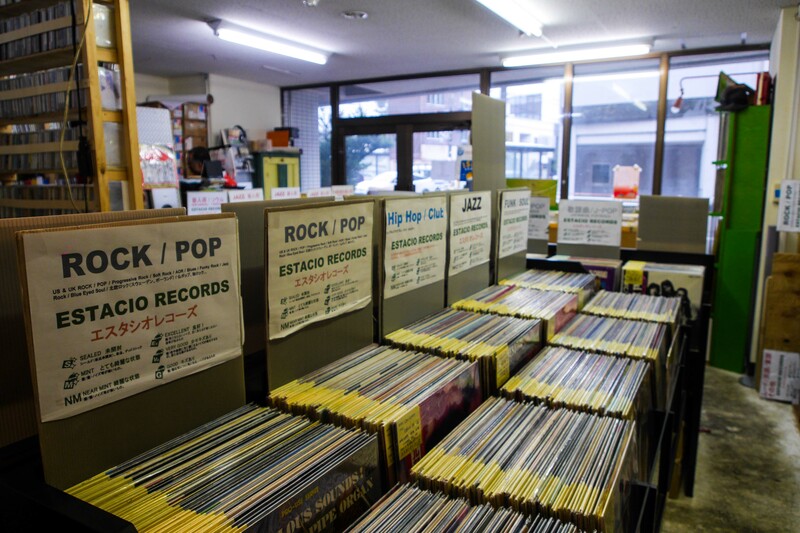 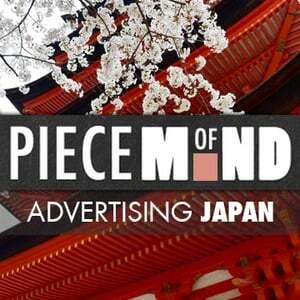 Suzuki Museum and the Ninja Temple, take a break from sightseeing to listen to some great music.